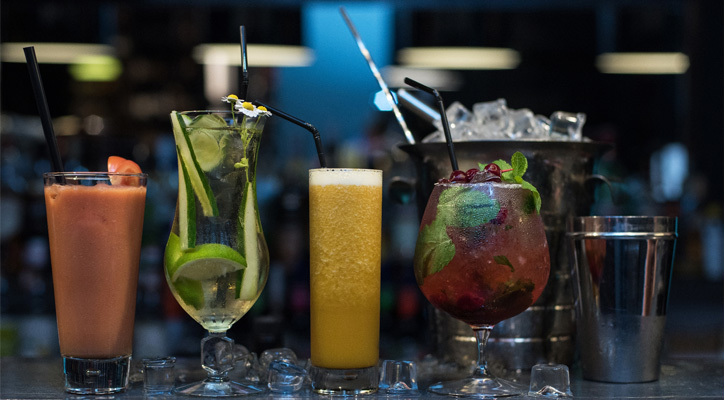 Looking for a great happy hour after a long day? 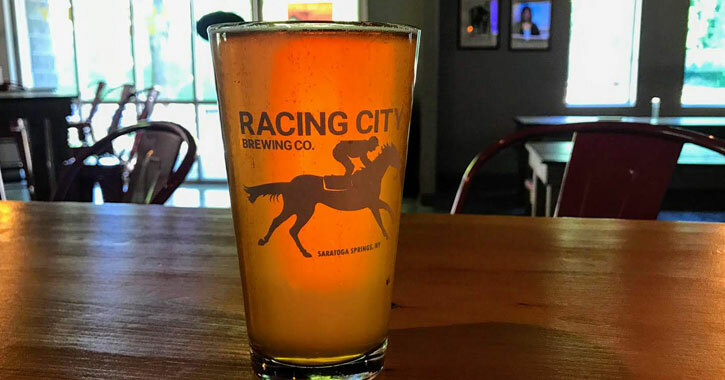 We've compiled a list of Spa City's happy hours at a wide variety of bars and restaurants. 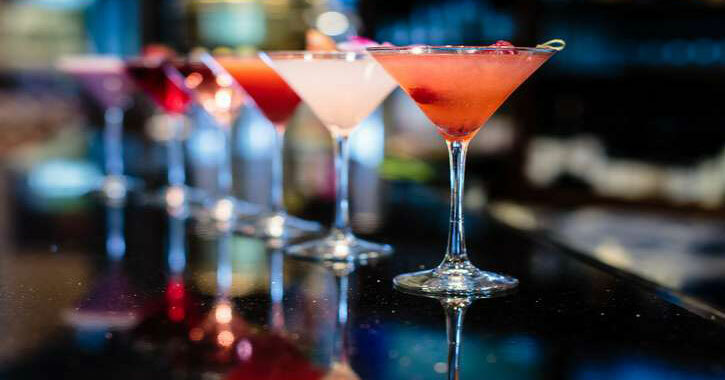 From casual spots to upscale eateries, there is a happy hour setting for everyone! Please note: Most happy hour deals are available at the bar only and specials are subject to change. We update this list every few weeks, but in the case that we missed one please let us know! Happy hour list up-to-date as of March 26, 2019. Happy hours are subject to change - we recommend you call a bar or restaurant to confirm their happy hour schedule and deals before you go. 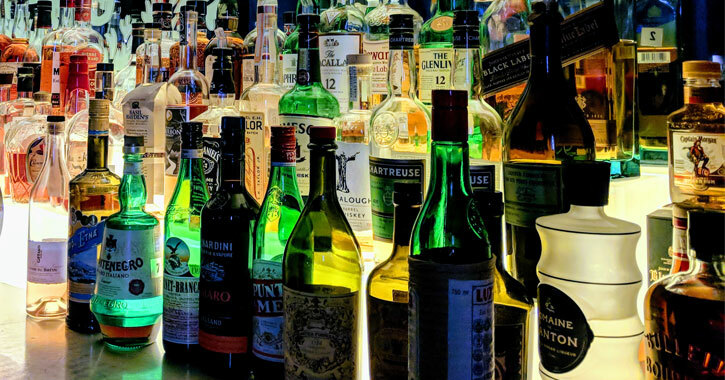 Happy hour list up-to-date as of March 26, 2019. Happy hours are subject to change; we recommend you call a bar or restaurant to confirm their happy hour schedule and deals before you go.